Navigating through the maze of real estate websites can be a bit of a challenge. You deserve a simpler approach to finding your next home. Keeping your specific needs in mind, our expert team of buyer agents here at The Jim Allen Group will find the right home for you in the shortest amount of time and will negotiate the best price for you. With a group of very qualified and talented buyer’s agents, the purchasing process will be a snap. 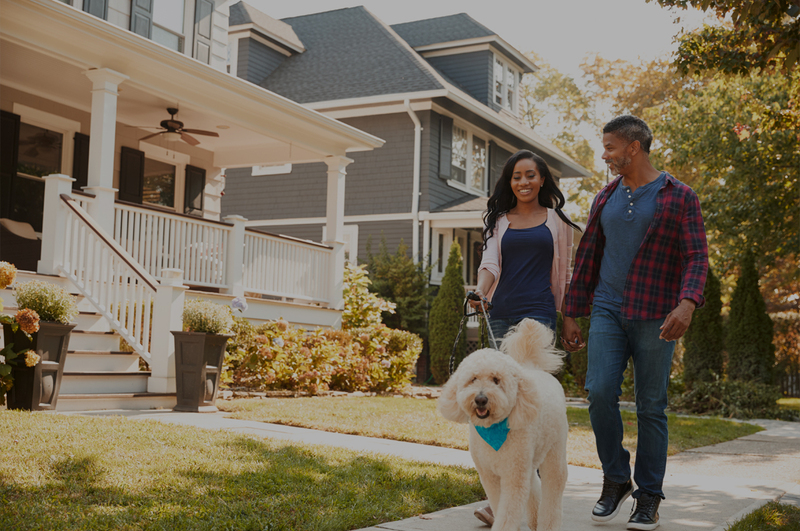 Because our agents specialize in working for no one else but you, the buyer, we keep your specific needs in mind.This homebuyer checklist is provided to help you maximize your Triangle homebuying experience. Be an informed buyer. We also recommend a complete analysis of your home buying needs. Familiarize yourself with the mortgage process If you need to be pre-qualified for a mortgage, click here now. We also offer a simple-to-use mortgage calculator so you can determine your monthly payments. Speak with a Mortgage Specialist – If you are securing a mortgage, the best time to work on your budget is before you move. Mortgage consultants will tell you to stay away securing more credit or making any large purchases prior to applying for a mortgage. We will recommend you to a loan consultant who will help walk you through this process if you so desire. The loan consultant will help you secure your credit score as well as a pre-qualification letter. Determine your home buying needs vs. wants. A need is a feature or parameter you MUST have and a want is something you DESIRE to have in your home. Example – If you are an empty nester, it’s possible you need to purchase a low-maintenance property. What type of housing option best fits your need – Because our area has a wide choice of home options from custom estate homes, well-appointed condos, and townhomes to golf course properties, knowing what type of housing option best fits your needs and lifestyle will be very important. Location, Location, Location – Think about the location of your home. Does your home need to be located near your office, a golf course or a particular school? What are your priorities about location? New home or an Existing Home – Consider whether you prefer a new home to an existing home. Now it’s House Hunting Time! Knowing your search parameters of a pre-qualified price range, wants/needs, type of home, new vs. existing and location, you are now ready to begin your Triangle home search. Together we will help you find your Raleigh area dream home. Once you have selected THE HOME and we have submitted your offer, we will utilize our superior negotiating skills to help you purchase your home for you. Arrange for a closing attorney who will make all the final preparations for closing. Make moving plans. If you plan to use a moving company, contact us and we will help you make comparisons and reserve your time now.